August 2013 - Radii | Go Digital. Go Radii. 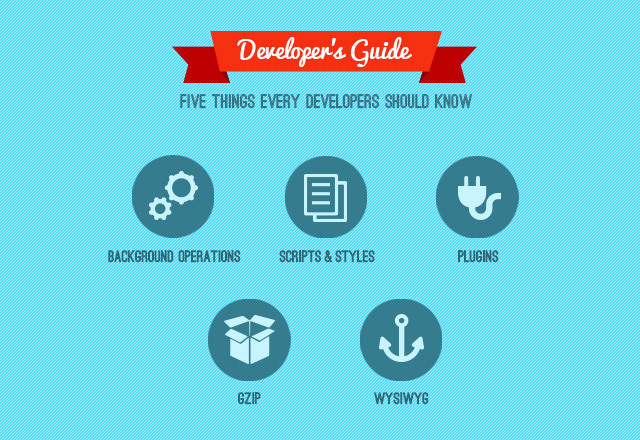 When beginning a new WordPress project, what are the five most important things every WordPress developer should know if they are to succeed? Beyond best practices, some tips must come from experience. And this is what our five below are: hard-earned bits of knowledge we've found to be invaluable, especially as a project moves on. 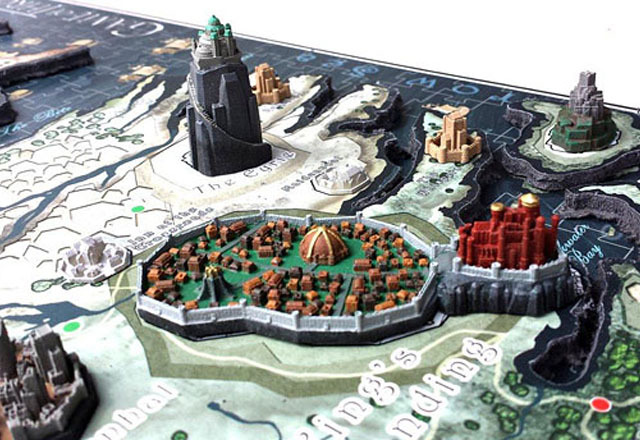 Coming this Fall: Game of Thrones 4D Puzzle! Chances are, you've heard of Game of Thrones. Based on a series of yet-to-be-finished novels titled A Song of Ice and Fire by George R.R. Martin, Game of Thrones is a tremendously popular television show (with over 14 million viewers) produced by HBO. When not busy with web work, more than a few of us have gotten swept up in the Game of Thrones world. 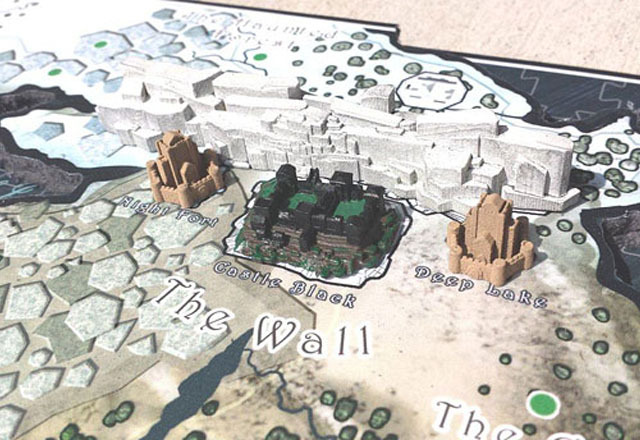 So when 4D Cityscape enlisted us to create the packaging and game manual for their upcoming Westeros-themed game, we were beyond thrilled. 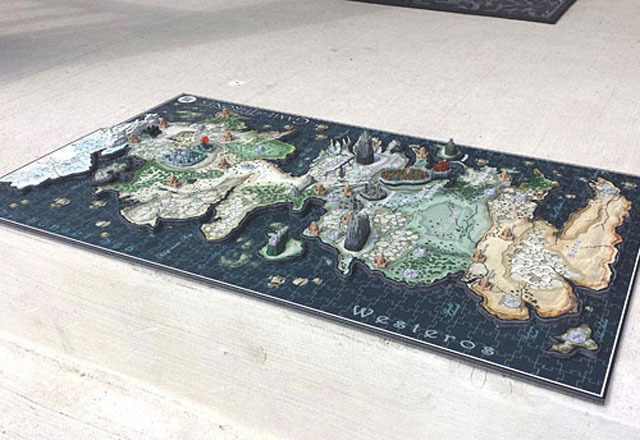 With a release date set for November of this year, the puzzle paid a visit to San Diego's Comic-Con where, alongside other new Game of Thrones merchandise, it teased fans with anticipation. 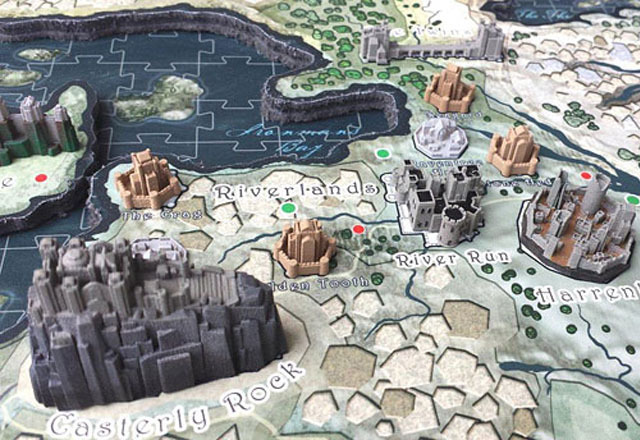 This puzzle will include three layers and over 1,200 pieces, giving players the ability (and challenge) to build Westeros from the ground up. 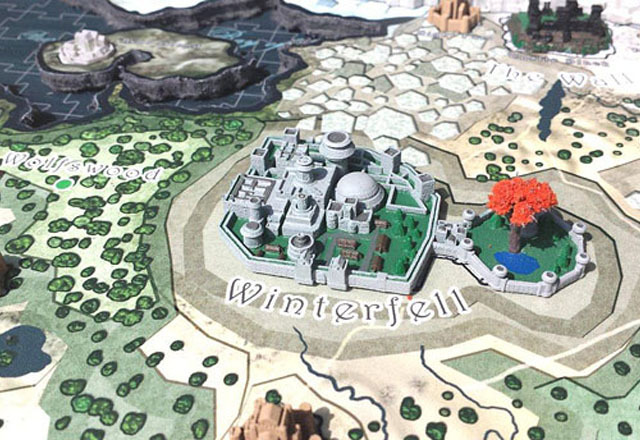 The puzzle has been meticulously designed to be accurate with the series and truly captures the spirit and feel of Westeros. It's been such a fun project to be a part of that we can't wait to get our hands on the finished product! For a sneak peek, scroll through the above pictures and check out the puzzle trailer--and check back with us in November for more of the behind-the-scenes details! We love to catch a few good articles while we wake up with our morning coffee, so join us in our Geek Links! Geek Links is out list things we found interesting around the web, sometimes cool, sometimes weird, sometimes funny. John Cleese on 5 factors to make your life more creative by the wonderful Maria Popova of Brain Pickings.